A chronicle of the early days of James T. Kirk and his fellow USS Enterprise crew members. 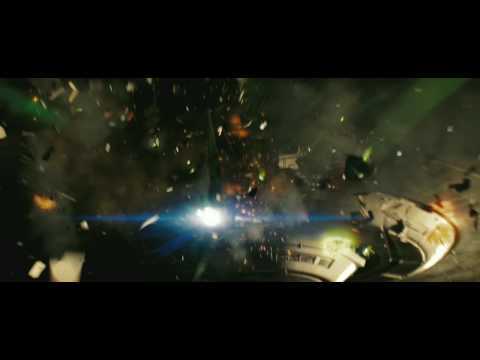 On the day of James Kirk's birth, his father dies on his ship in a last stand against a mysterious alien vessel. He was looking for Ambassador Spock, who is a child on Vulcan at that time, disdained by his neighbors for his half-human nature. Twenty years later, Kirk has grown into a young troublemaker inspired by Capt. Christopher Pike to fulfill his potential in Starfleet even as he annoys his instructors like young Cmdr. Spock. Suddenly, there is an emergency at Vulcan and the newly commissioned USS Enterprise is crewed with promising cadets like Nyota Uhura, Hikaru Sulu, Pavel Chekov and even Kirk himself thanks to Leonard McCoy's medical trickery. Together, this crew will have an adventure in the final frontier where the old legend is altered forever even as the new version of it is just beginning. I was never really a big Star Trek fan, I really enjoyed watching this movie. 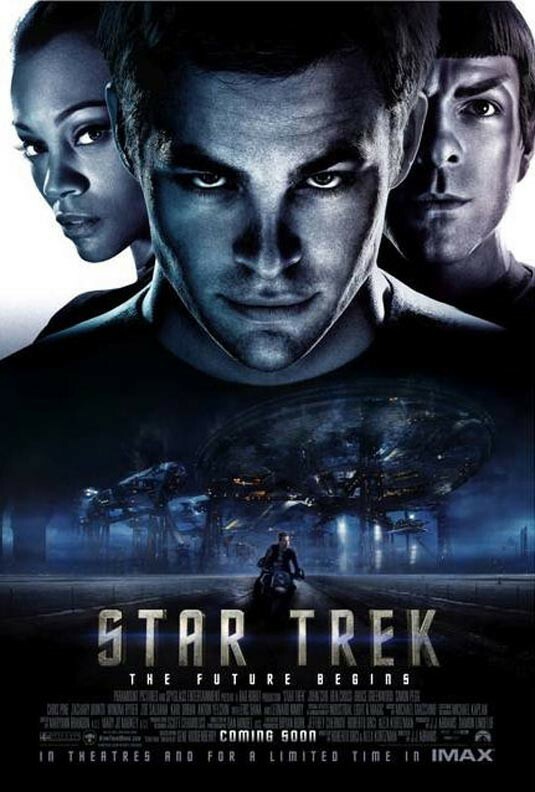 You need no previous knowlage of Star Trek to enjoy this movie. JJ Abrams does the near impossible, making everyone love Star Trek.